Welcome to Student Conduct and Academic Integrity in the Office of the Dean of Students. As authorized by the Board of Regents of The University of Texas System, the Office of the Dean of Students is responsible for the administration and facilitation of the student conduct process. 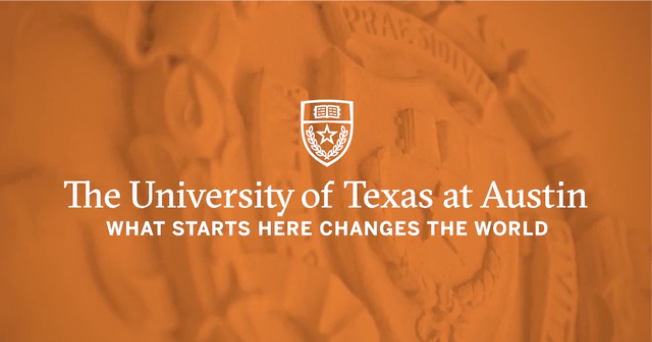 Our team supports the educational mission of The University of Texas at Austin by upholding the university's standards of student conduct and academic integrity through a fair and objective process. By fostering self-reflection, promoting civility, and encouraging personal responsibility, our goal is that students learn from their mistakes and succeed in their academic endeavors. When a student may have violated a university rule, our staff investigates as a neutral third party. Students are given the opportunity to present their version of events, and our office decides the appropriate outcome. 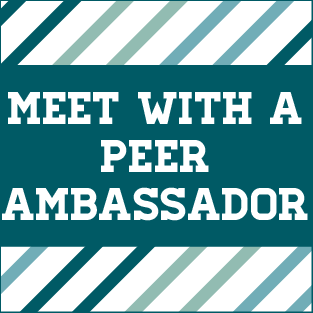 Our team also oversees the Student Conduct Advisory Committee and Peer Ambassadors. The Student Conduct Advisory Committee provides our office with feedback and delivers educational outreach to students, faculty, and staff. Peer Ambassadors provide information and support to students about to participate in the conduct process. 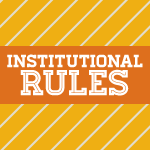 Each year, the university reviews and updates the Institutional Rules on Student Services and Activities in order to keep the rules up to date, relevant, and in the best service to the university community. This year, you may notice a change in Chapter 11 – Student Discipline and Conduct. As our university aligns with comparable institutions to resolve matters involving student conduct and academic integrity, appeals will no longer be heard by the president, but instead by an appointed appellate officer. Appellate officers will determine if there are grounds for an appeal, accept or reject the appeal request as appropriate, and move the appeal forward to resolution. The ruling of the appellate officer will be final. The University of Texas at Austin is committed to addressing incidents that impact our campus climate, especially those that are bias-related. The Campus Climate Response Team takes reports of these incidents, and manages the response process. 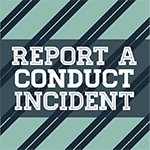 Reporting possible bias incidents improves our ability to systematically identify and respond to such events.